This legendary integrated valve amplifier showcases twelve pre and power output tubes to deliver sublime audiophile sound quality. It will win over a new generation of valve fans. Earn 29500 loyalty points when you order this item. 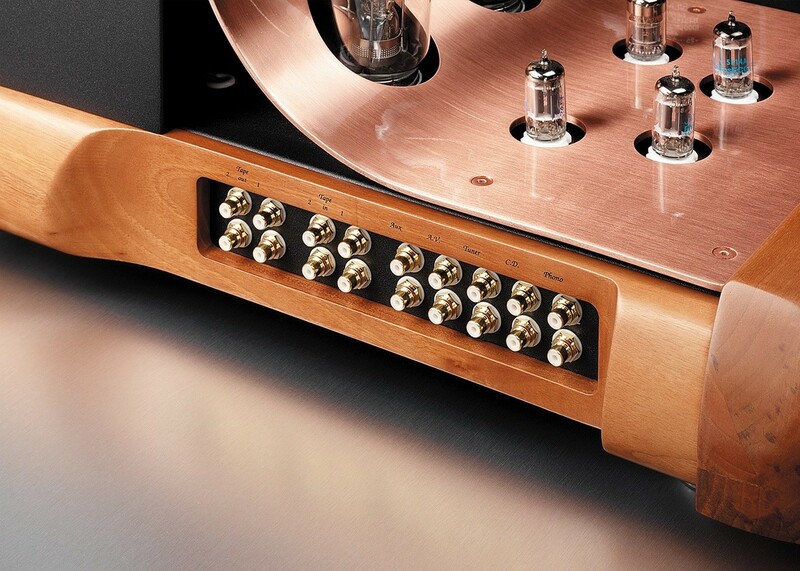 Unison Research Absolute 845 Integrated Valve Amplifier is the quintessential tube amp, a reputation it has upheld to make it a legendary design in the amplifier world. 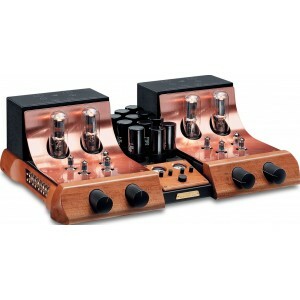 This model utilises 12 tubes for its pre and power output, alongside a 40w power output per channel. 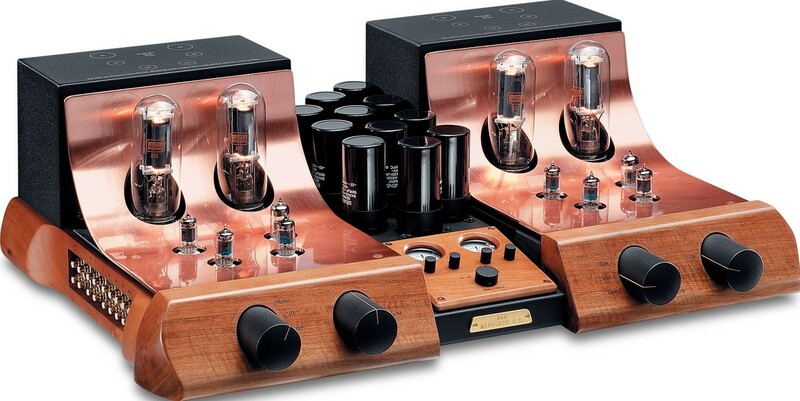 The Absolute 845 was first dubbed the best product of 1994 by popular American magazine The Absolute Sound. More than 20 years later, the Absolute still scored first overall in the world of tube amps, with a score higher than any other amplifier. Quite simply, no other audio model has maintained its place at the top of its class for such a long time. 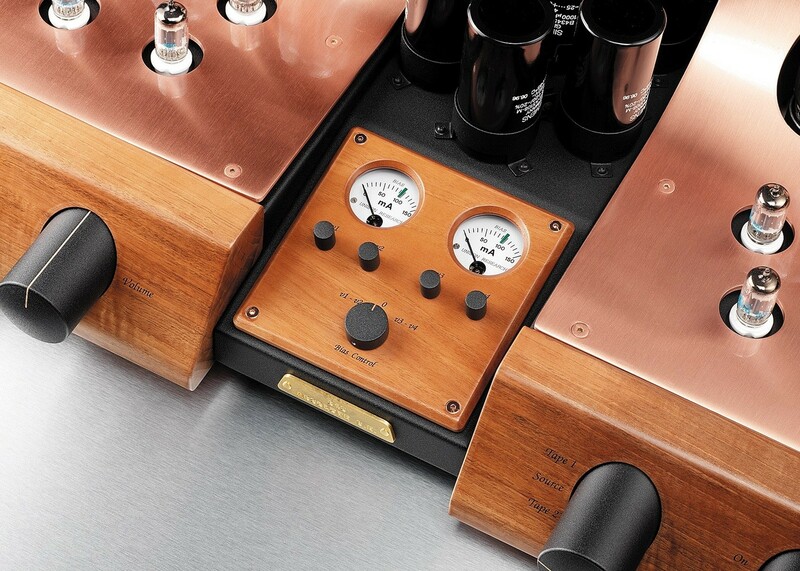 The Absolute 845 is both the story and heart of Unison Research, alongside being an important piece of hi-fi history in general, due to its significance in the world of analogue valves. The Absolute remains unsurpassed.